Aussie Bloggers Podcast began as an inspirational dream by two Aussie Bloggers – Tan and Amanda – who wanted to showcase the Australian talent in the world of blogging. 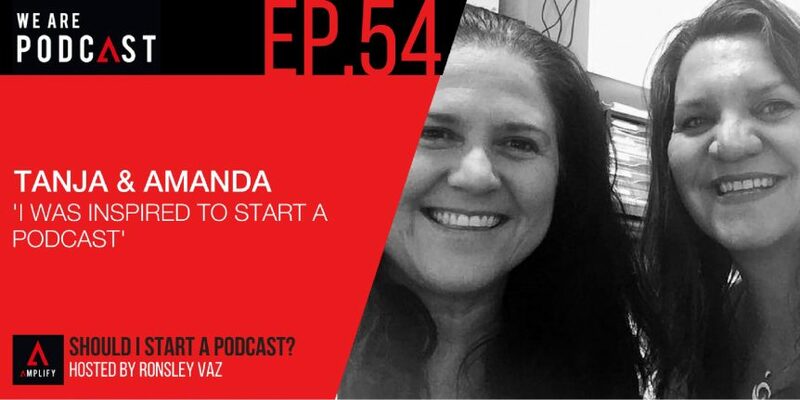 Tanja Turner is a digital consultant and podcaster who supports individuals and small businesses in using technology. She is co-host of the Aussie Bloggers Podcast and hosts her own radio show once a week at Coach on Fire Radio Network. After years of bookkeeping for her husband and his mates, Amanda made her big step in 2008 when she opened her own bookkeeping business. Amanda studied finance and completed her Cert IV in bookkeeping and registered as a BAS Agent. She is more than just a bookkeeper. Her passion is real estate investing, social media and blogging. She loves to teach and that is why Amanda can set you up in Xero, QBO or MYOB Essentials and show you how to complete your own day to day bookkeeping. Is podcasting hot right now?